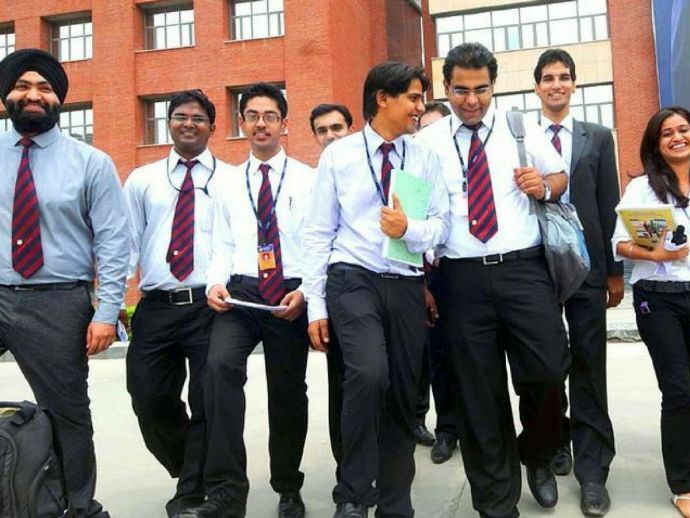 5 Problems Every Student From Nagpur Faces During The Placement Season! Multiple rejections, awkward group discussions and terrible personal interviews, every student from Nagpur has to face a lot! If there’s something that tests the patience of a student from Nagpur other than RTMNU, then it is the period during campus placements. It is the time when you realise that you haven’t done anything substantial in the four years of your college life. All you’ve done is just loiter around Futala and Jhilpi or bunked classes and even barely managed to pass the exams. To top it, parental pressure adds to the misery. Joshi Kaka’s son who studies in IIT has already got a lucrative pre-placement offer. You’re being constantly judged and compared during this period. You’re in no mood to study for GRE or GATE and just want a goddamn job, just because you’re bored of Nagpur, your family and your miserable life! But, wait! As they say, the grass is not always greener on the other side. So it is not easy to crack these placement interviews as it looks like. Multiple rejections, awkward group discussions, terrible personal interviews and what not! 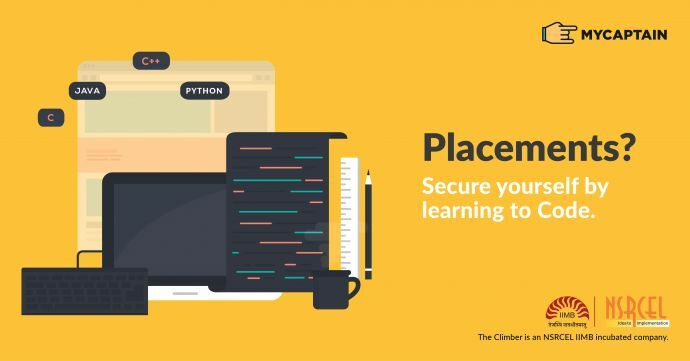 Here are some of the problems that you might face, this placement season. 1. Attend those tiresome CRT classes! Only if the boring lectures weren’t enough, you have to take some extra campus recruitment training classes so that you can improve your personality, aptitude and communication skills. Moreover, the person who helps you to improve your personality is as uninterested as you are! 2. Technical knowledge... Wait, what’s that? Only if farras worked during placement interviews, Bihar’s employability rate could have changed for good. By now, the Xerox centre guy has more technical knowledge than any RTMNU student. Wait, what? He’s a former RTMNU student, too? Well, never mind! 3. Group discussions that are awkward AF! Type A: Over enthusiastic. Hyper. An ardent fan of Roadies. Type B: Introvert. Ingenuous. An ardent fan of Manmohan Singh. And when Type A and Type B discuss a generic topic, things get awkward for the recruiters. If you know when to talk and where to stop, then there’s no stopping. 4. The struggle to find answers to personal questions! Where do you find yourself in the next five years? Who is your inspiration? What are your hobbies? And what not! Personal interviews may definitely leave you petrified. Also, how can we forget the ultimate question that recruiters ask for the kill- Why should we hire you? Ummm..Because I’m jobless, maybe! 5. Minimal or no knowledge of other computer languages! You’re fluent in English, you attend German language classes and even watch Japanese Manga series, but you’re losing out on an important language. The language that is need of the hour. The world is invaded by software and there are very few people who can keep up. Realising this urgent need, recruiters across the globe are looking for professionals who have basic knowledge of coding. Efforts are made to introduce coding in school and college curriculums. Now that you’re convinced, how about learning the basics of coding in your hometown so that you can crack the interview like a pro and show Joshi Kaka and your parents, what you actually are? Well, then you can learn to code in C, C++, JAVA and PYTHON from the basics by buying this amazing and user-friendly MyCaptain Online Coder’s Pack. The Coder's pack is a comprehensive set which includes lessons on the basics of codings, webinars, doubt clearing sessions, Certificate of Completion, Letter of Recommendation and even internship opportunities. The Coder's Pack normally comes at Rs. 8000 but you can get it at 50% discounted price of just Rs. 4000 by filling up this Google Form here. All the best and go, get placed!